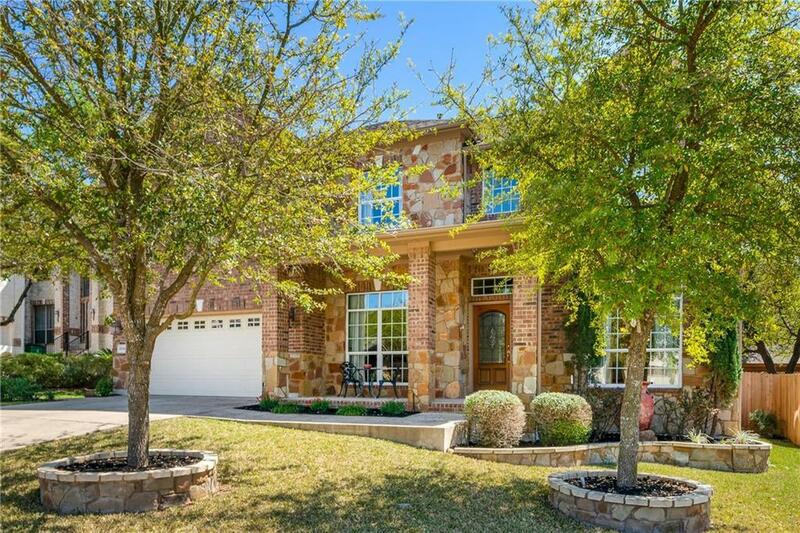 Ready to move in home in The Ranch at Brushy Creek. 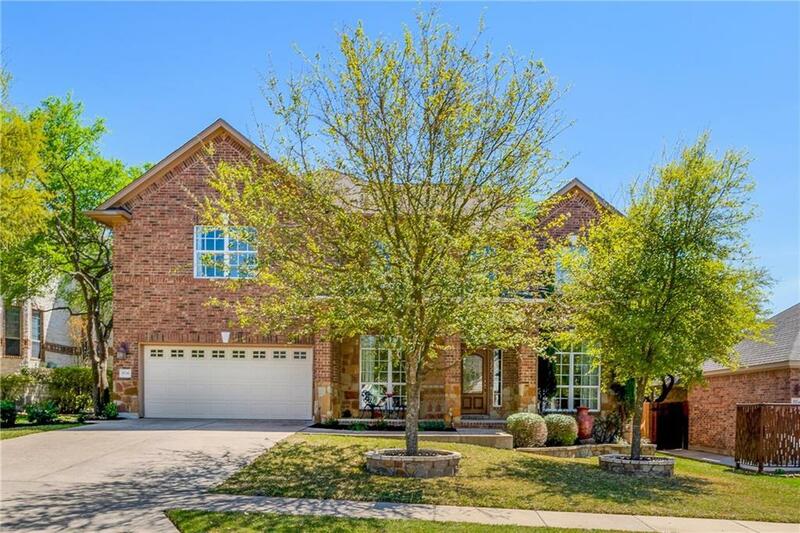 4 bedrooms, office, game room, formal living and dining. 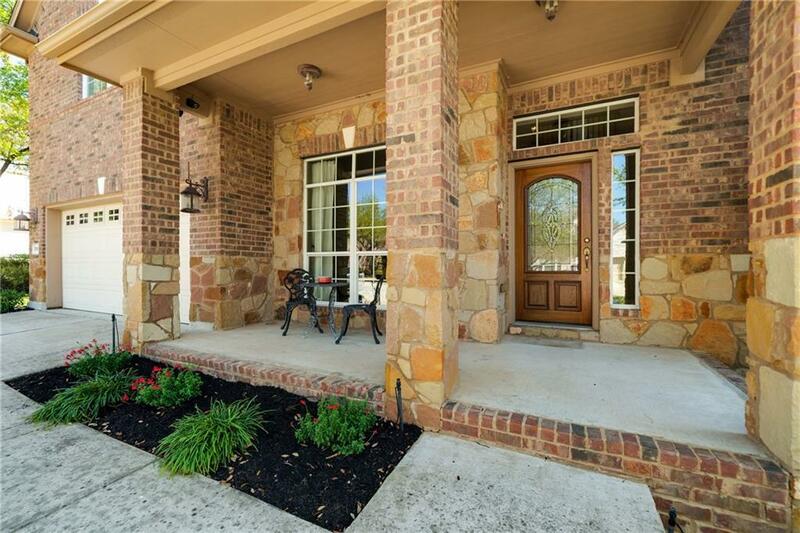 Extended patio, great for entertaining. Open floor plan. 3 car garage, large lot. 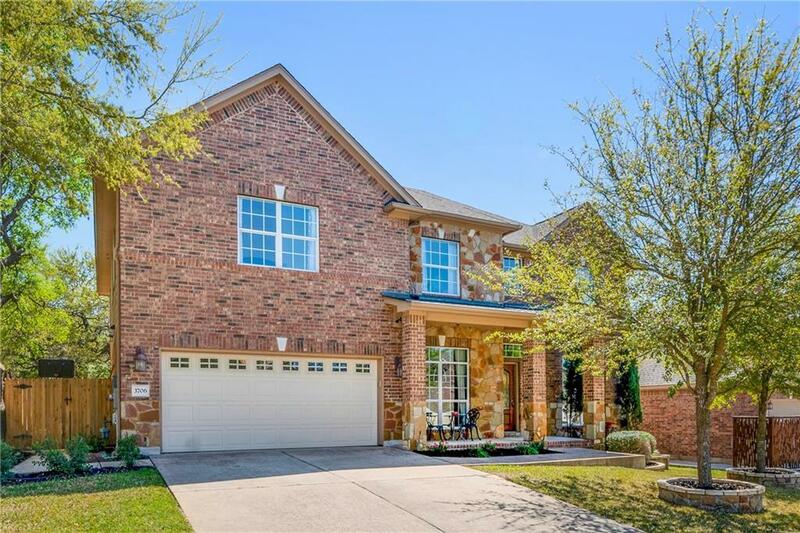 Walk to Brushy Creek parks, easy access to Parmer Ln. Leander ISD schools.